“With the exception of John Kerry, for whom there are no comparable data, losing presidential candidates since 1992 have experienced a boost of at least four percentage points in favorability when averaging their ratings from the day after the election through the following June,” Gallup notes. Forty-one percent of Americans have a favorable view of Clinton in the most recent poll which is within the 41 to 43 percent range Gallup has recorded since November. 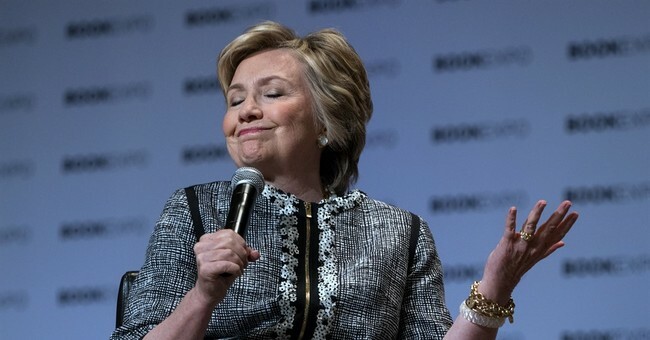 The majority of Americans, 57 percent, view Clinton unfavorably and have viewed her unfavorably in all Gallup polls on the former first lady since January 2016. According to Gallup polling, Trump, similar to previous winners, got an increase in favorability post-election.